We are a pioneer in researching logistics industry on a quarterly basis in Myanmar. 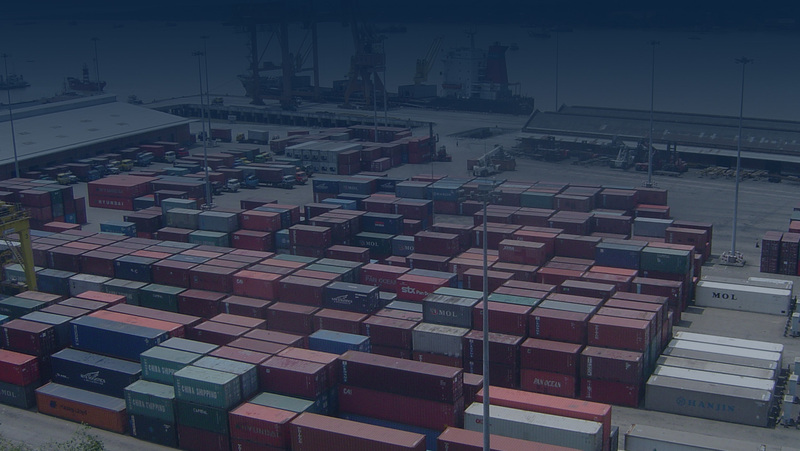 Our goal is to provide up-to-date information of the logistics sector by producing quarterly reports and data. 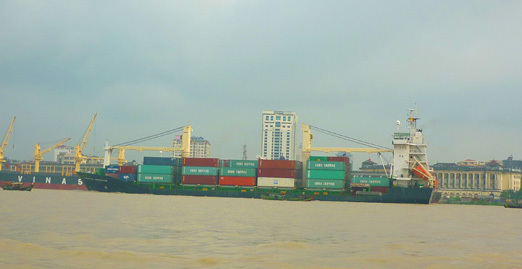 With that, our objectives are to identify the rates, make quarterly comparison in the rates to highlight the trends and changes in the logistics sector, underline the issues experienced by the local transporters and traders in each logistics sector and make forecast over the potential trends of Myanmar transport and logistics sector. Outlook for upcoming three months.